Sunrise in Escalante National Monument. 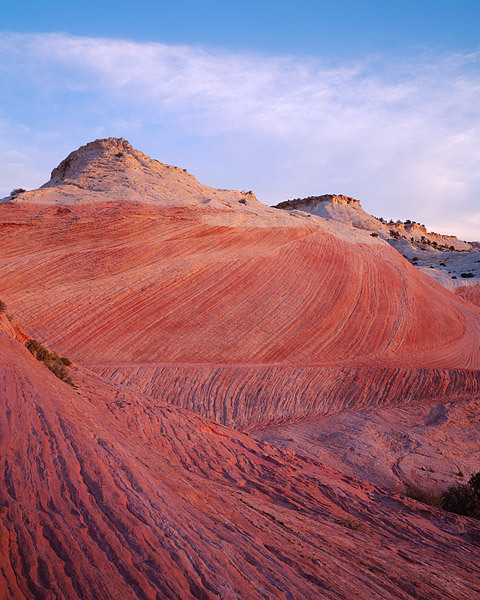 These sandstone swirls are located near Hole in the Rock road just outside the town of Escalante, UT. Photo © copyright by Thomas Mangan.